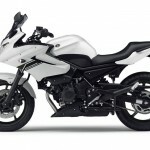 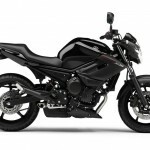 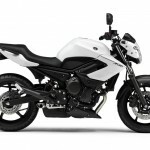 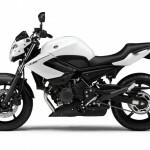 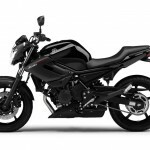 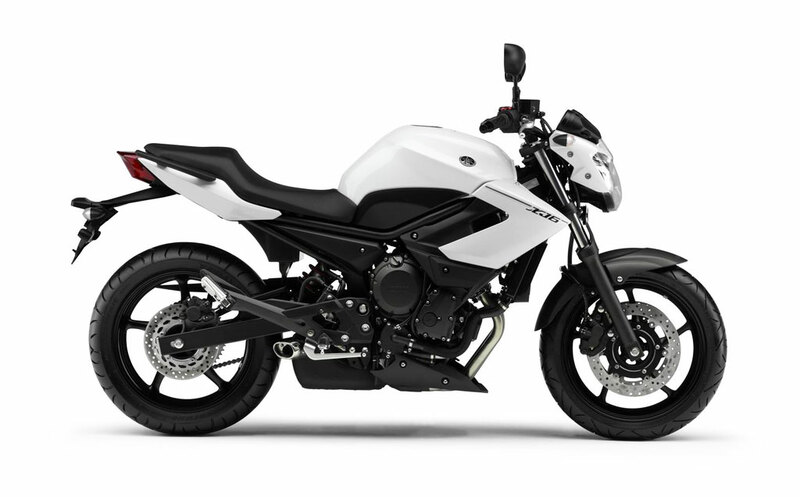 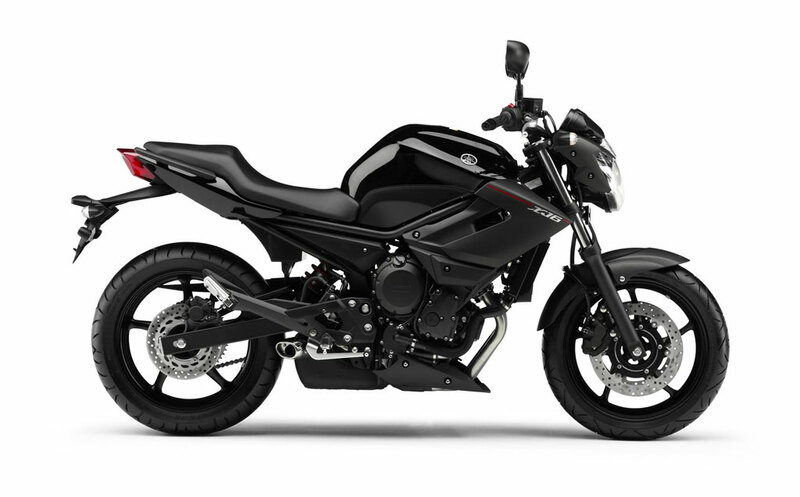 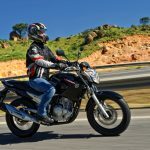 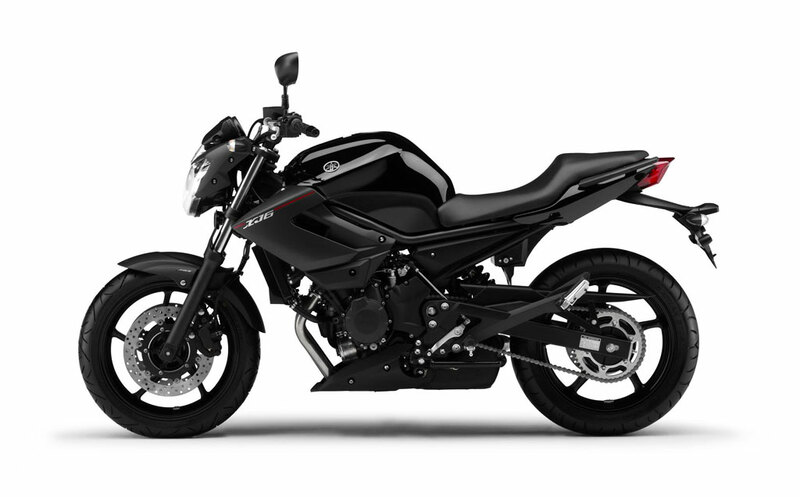 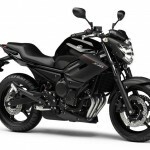 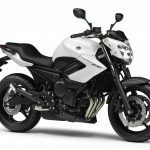 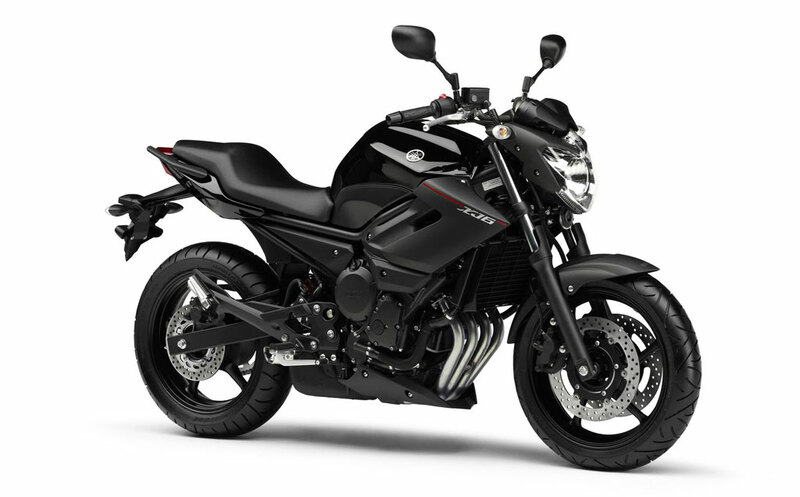 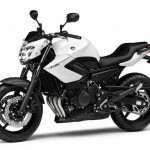 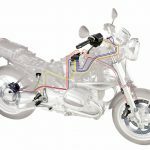 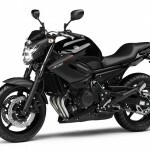 Yamaha has revealed an updated version of its XJ6 including its faired Diversion and Diversion F versions for the European market. 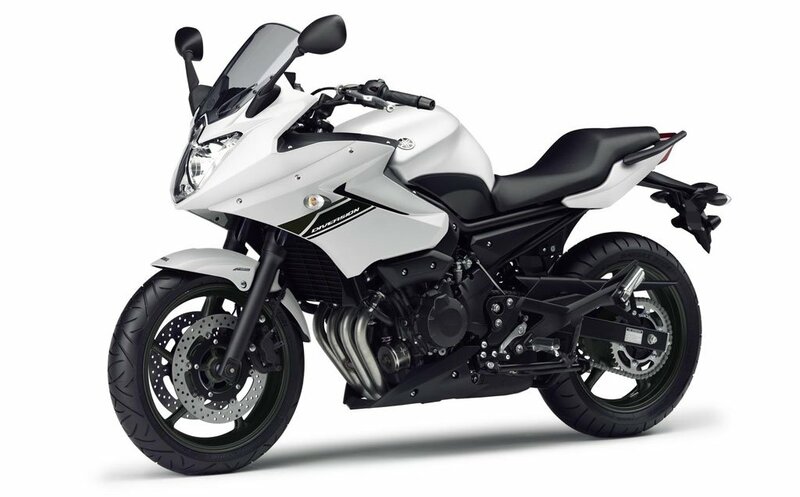 The XJ6 models were first introduced in Europe in 2009 as the latest member of Yamaha‘s XJ series and a replacement for the FZ6 as a middleweight all-arounder. 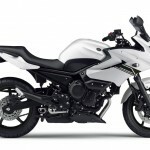 In recent years however, Yamaha Motor USA decided to keep the slightly sportier FZ6R in its lineup and pass on the XJ6 models. 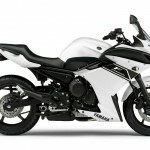 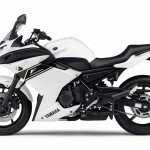 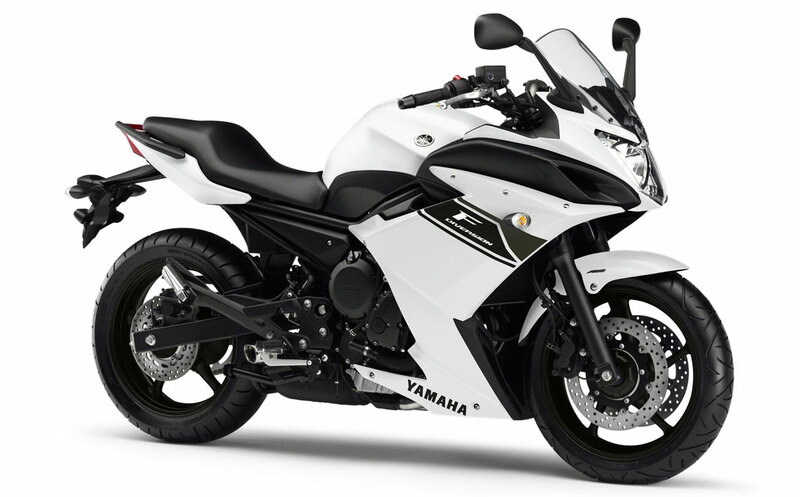 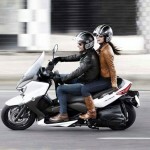 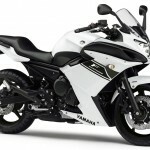 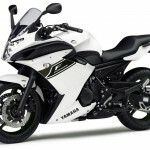 Yamaha has yet to announce the FZ6R for 2013, though it was included in a recent Environmental Protection Agency spreadsheet. 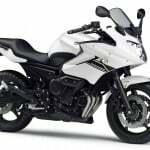 The updates to the XJ6 are mostly cosmetic however, with new side panels and headlight design the most noticeable differences. 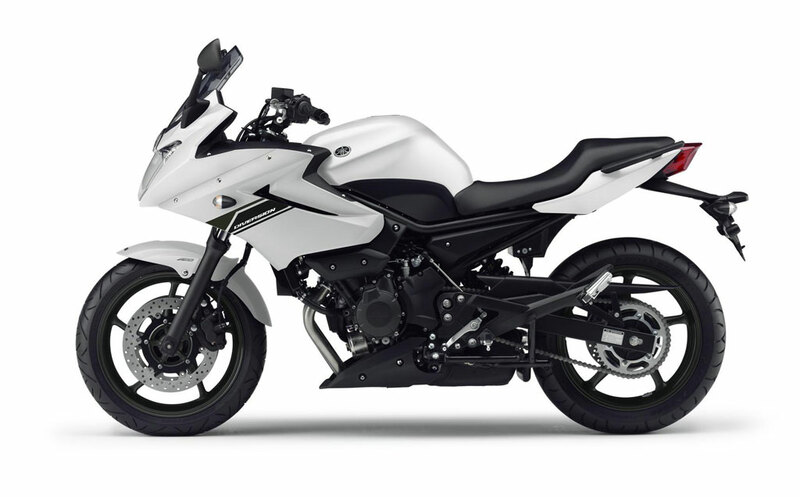 Other updates include a grippier seat surface, new passenger grab handles, transparent turn signals and backlit LED display. 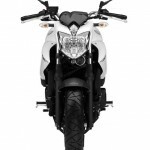 Otherwise, the 2013 XJ6 is similar to the 2012 model. 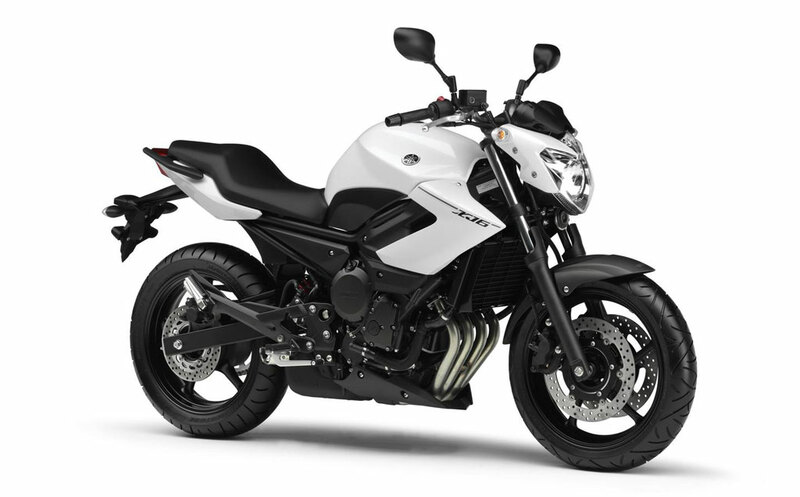 It is still powered by a liquid-cooled fuel-injected 600cc inline-four engine with the same bore and stroke as the FZ6 engine. 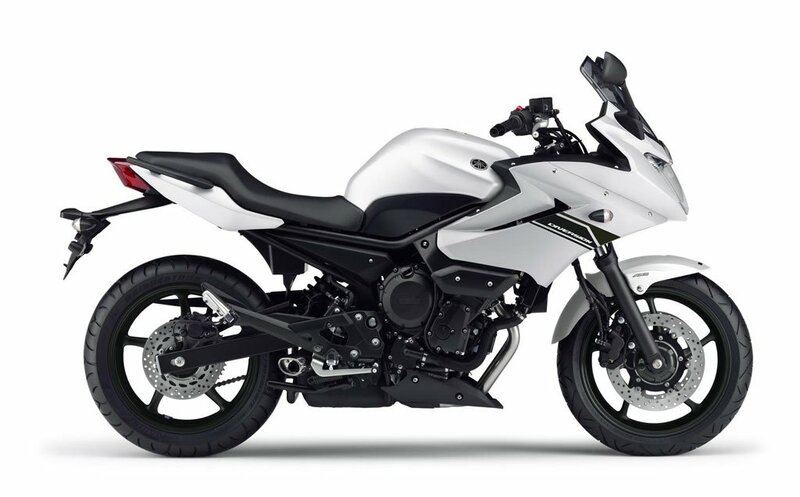 The FZ6 engine is already a re-tuned version of the YZF-R6 engine, and the XJ6 version has been tweaked even more for more useable torque. 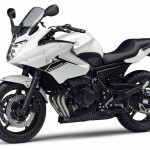 According to Yamaha, the XJ6 maxes out at 76 hp at 10,000 rpm and 44 ft-lb. 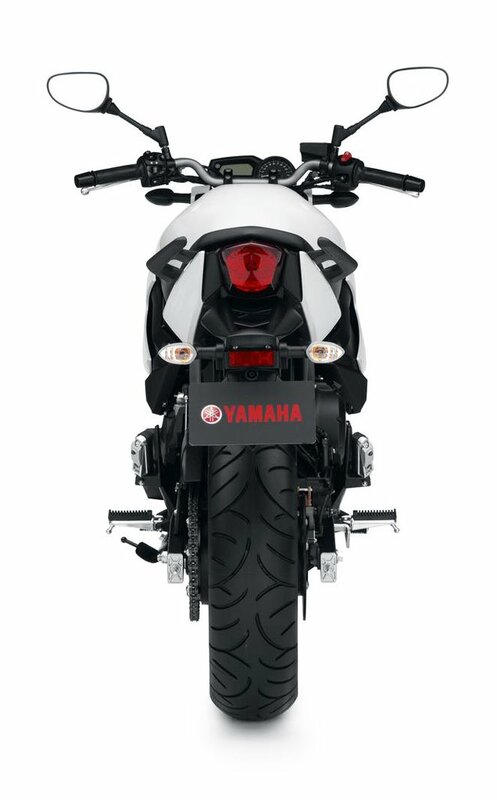 at 8500 rpm, compared to the FZ6R which claims 97 hp at 12,000 rpm and 46.5 ft-lb. 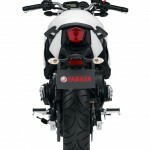 at 10,000 rpm. 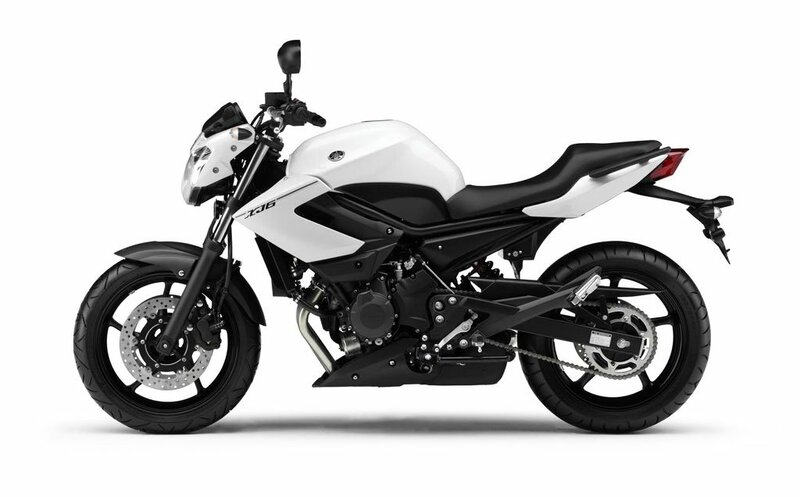 The XJ6 is equipped with telescopic forks and a spring preload-adjustable linked monoshock, both with 130 mm of travel. 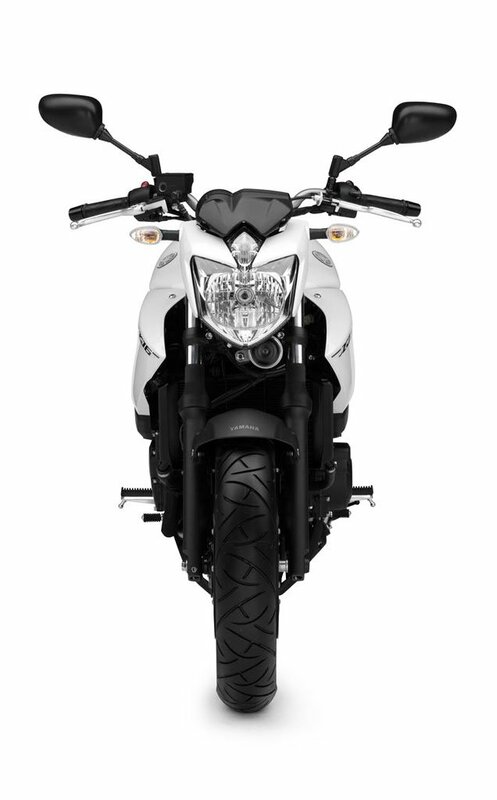 The front wheel is equipped with dual disc brakes and an ABS-equipped version is available. 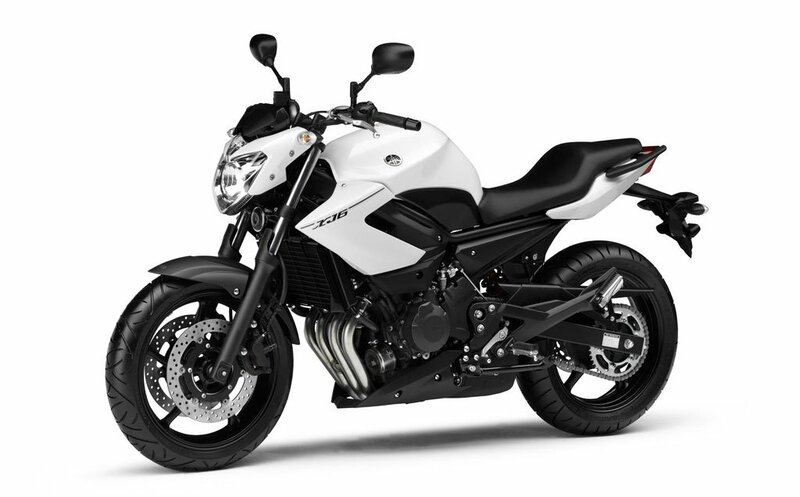 Yamaha claims the XJ6 weighs in at 452 pounds with a full 4.5 gallon fuel tank, with ABS adding on an extra 11 pounds. 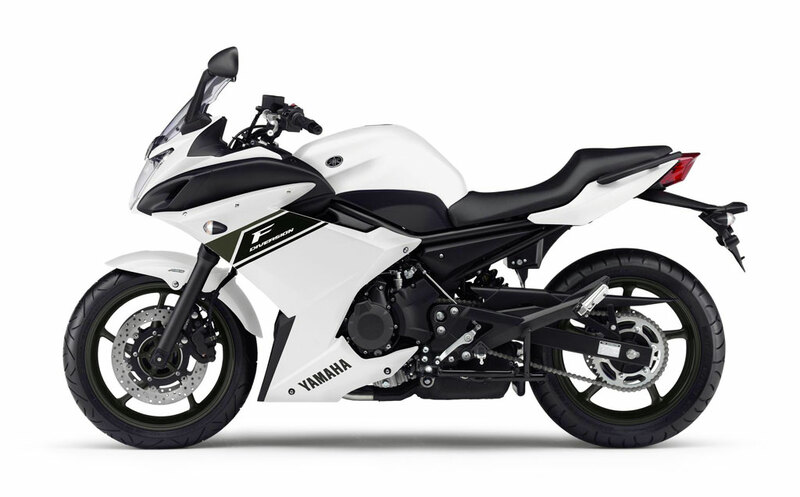 Yamaha is also producing a semi-faired version called the Diversion and the fully-faired Diversion F (The original Yamaha Diversion introduced in 1984 may be better known to Americans as the Seca II). 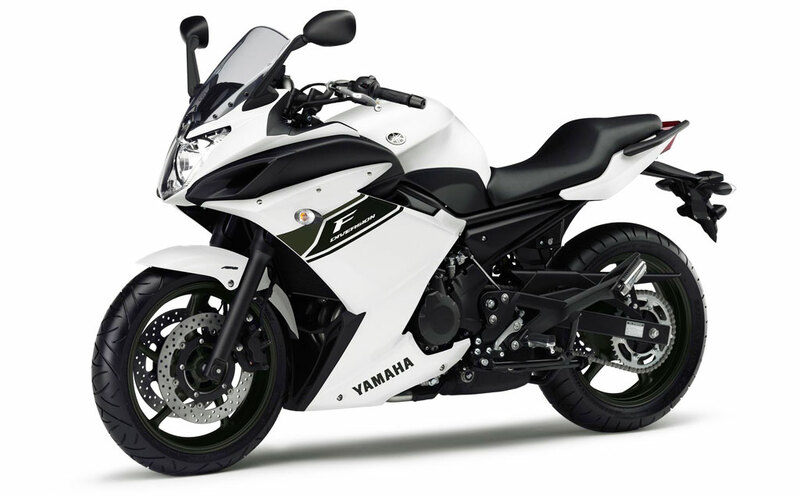 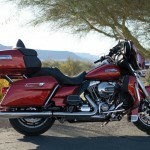 According to Yamaha, the Diversion weighs 465 pounds wet and the Diversion F weighs 478 pounds. 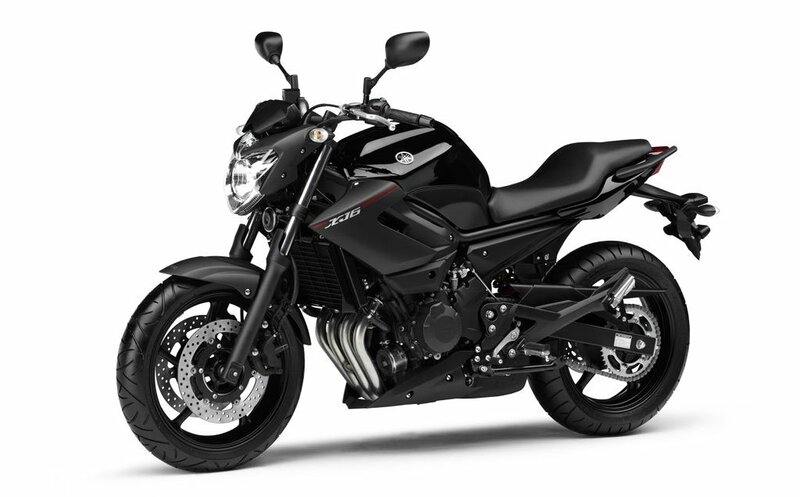 Both are also available with ABS. 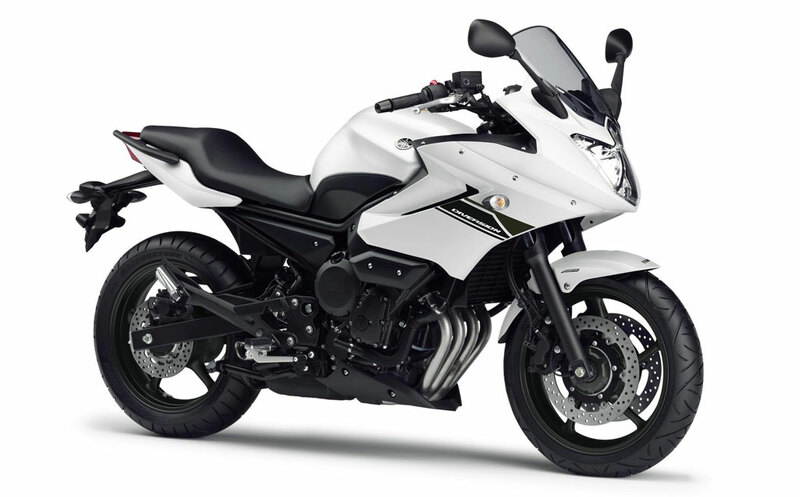 The XJ6 will be offered in Competition White or Midnight Black. 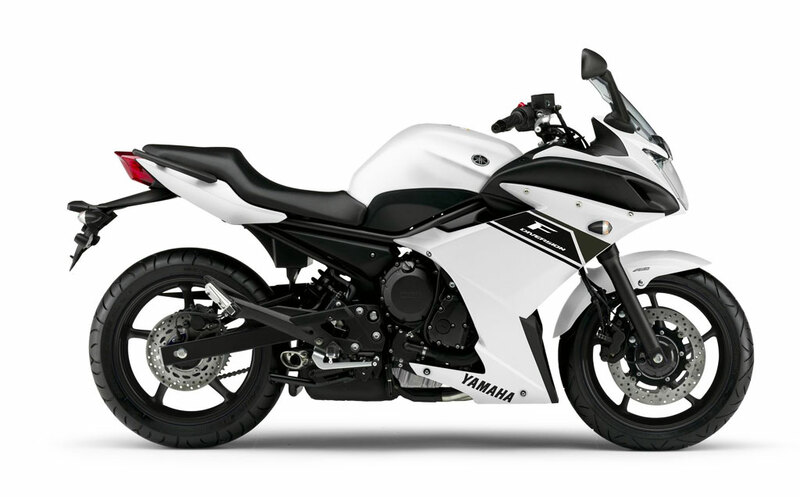 The Diversion and Diversion F will only be offered in Competition White.